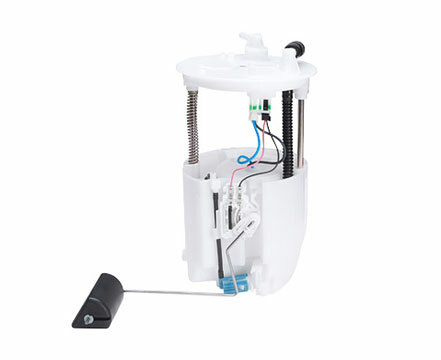 The fuel pump assembly is the heart of a vehicles fuel delivery system. Its function is to supply clean pressurized fuel to the fuel injectors. Also it provides the fuel level reading to the vehicles instrument cluster, shuts off the fuel nozzle at the time of refueling, among many other critical functions. Steady performance and long durability. Designed to fit your Maruti perfectly.